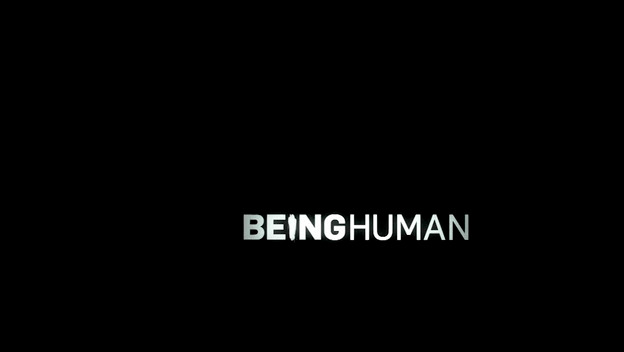 Quick Thoughts: BEING HUMAN, "Mama Said There'd Be Decades Like These"
I know that I've been pretty tough on the new season of Being Human, but I've been able to pick out what's worked for me in almost every episode. Honestly, that was a lot harder to do after watching "Mama Said There'd Be Decades Like These." This episode was just very awkward and all over the place for my liking. For example, I did not see the point of bringing in Sally's dead mom. I guess it could be argued that it gave her some backstory and context to her character, but even that would be stretching it. Having her realize that her mother was having an affair really didn't make me understand Sally any more than I already did, but at least it did make my sympathize her a little more. The thing is, the whole "woe is me" act has to stop sooner or later, and I'm hoping that Sally's stronger because of this instead of mopier. I also hope that the writers haven't dropped the whole possession addiction angle because I still think it can be mined for some interesting character moments. This week I did find myself caring a little more about Aidan, but his sad sack story's also starting to run its course. I understand that it was hard for him to kill Henry, but there was way too much naval gazing in my opinion, but maybe Bishop's prediction will come true which could amp up the action. Or at least make things more compelling. Even the one plotline that I liked had its share of issues. I've welcomed the addition of Brynn and Connor because they've help make Josh and Nora more interesting, so I'd hate to see them get killed off so early on in the season (I doubt they will), and having Josh be in dept to a vampire could make for some decent twists and turns. I just felt that having the two police detectives snooping around was an added layer of drama that made everything feel clunky, but I suppose they were necessary since they were the catalyst for the entire story. One sub-par episode's not enough to make me stop watching this show because it's still entertaining, but I can see it getting to bogged down in plot which could cause it to trip over itself. Like I've said time and time before, I watch to see the three leads interact as a surrogate family unit not because they're dealing with vampire mafias and packs of werewolves. 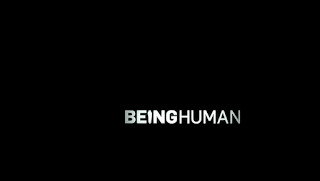 Being Human needs more of the former and a tad less of the latter.